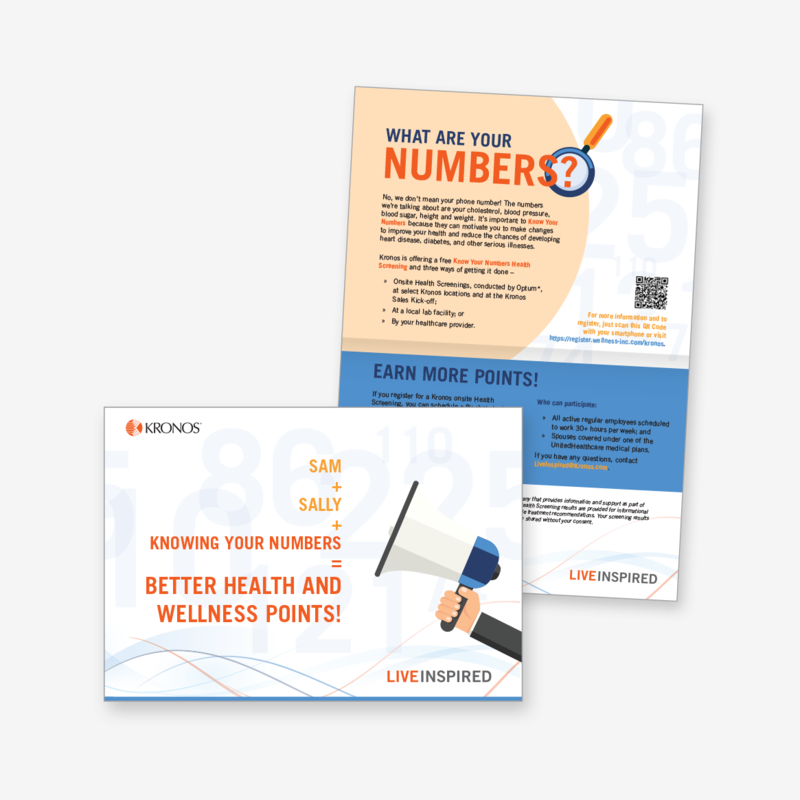 Communicate wellness program information in a way that was fun and engaging to help increase participation and positive results. 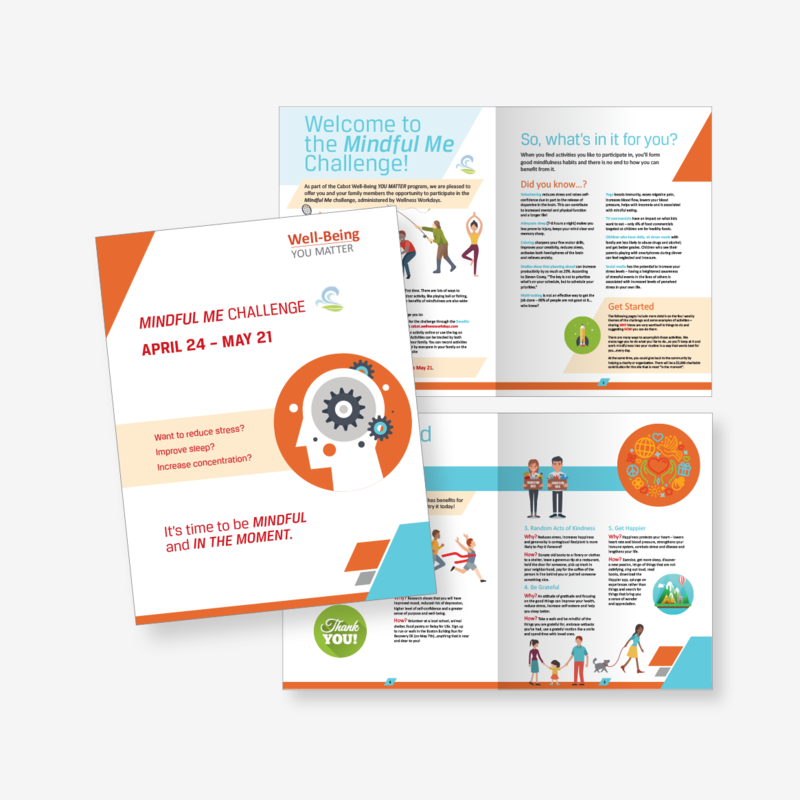 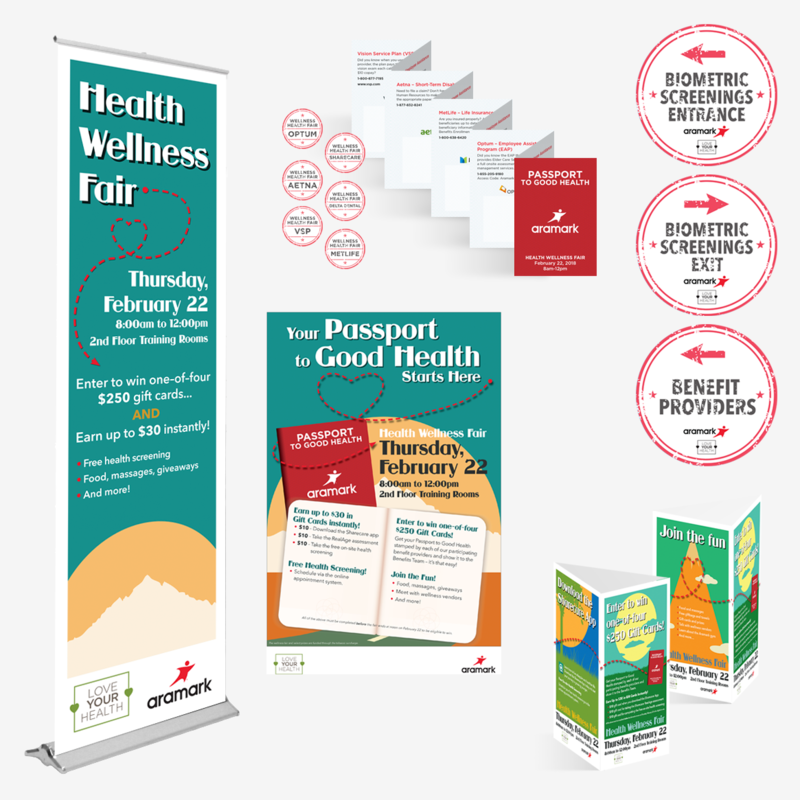 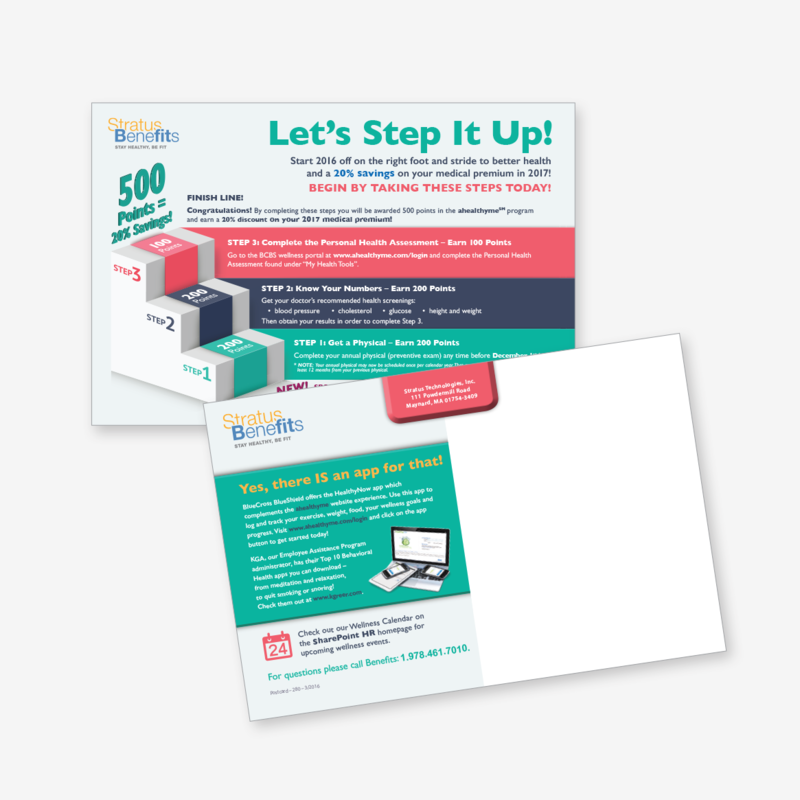 Home mailings, HTML emails, table tents and posters were all part of the approach to engage employees both at work and at home to participate in various wellness challenges and to remind them of available resources. 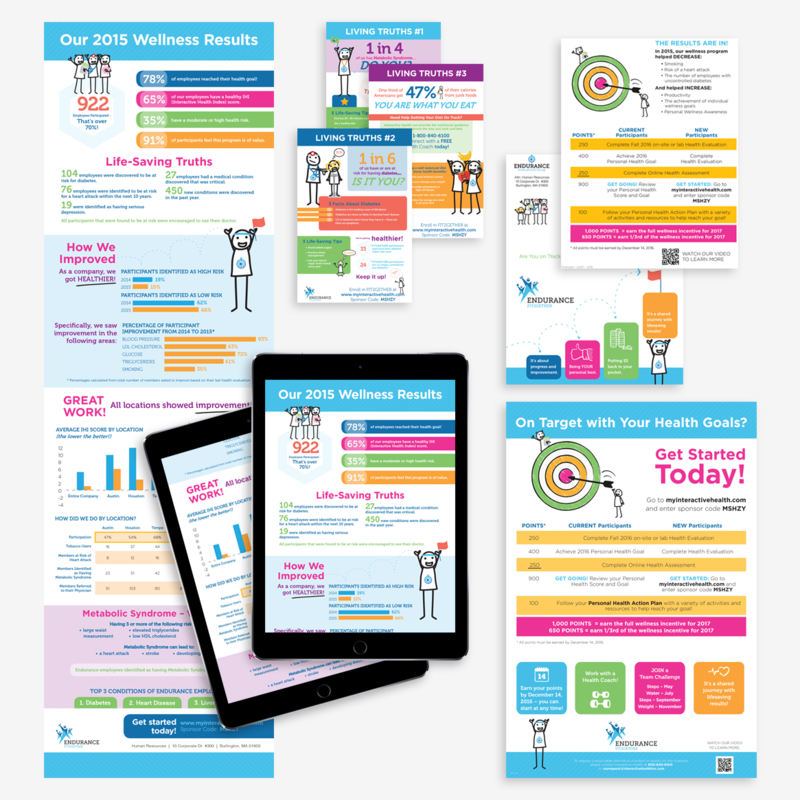 After one year of communicating the wellness program, there was a 6% increase in overall employees’ health index scores, 28 employees lowered their risk for diabetes, there was a 6% increase in employees identifying as low risk for major health problems and a 3% decrease in employees identifying as high risk for major health problems, and 76% of employees previously reported as having high blood pressure were able to improve their readings. 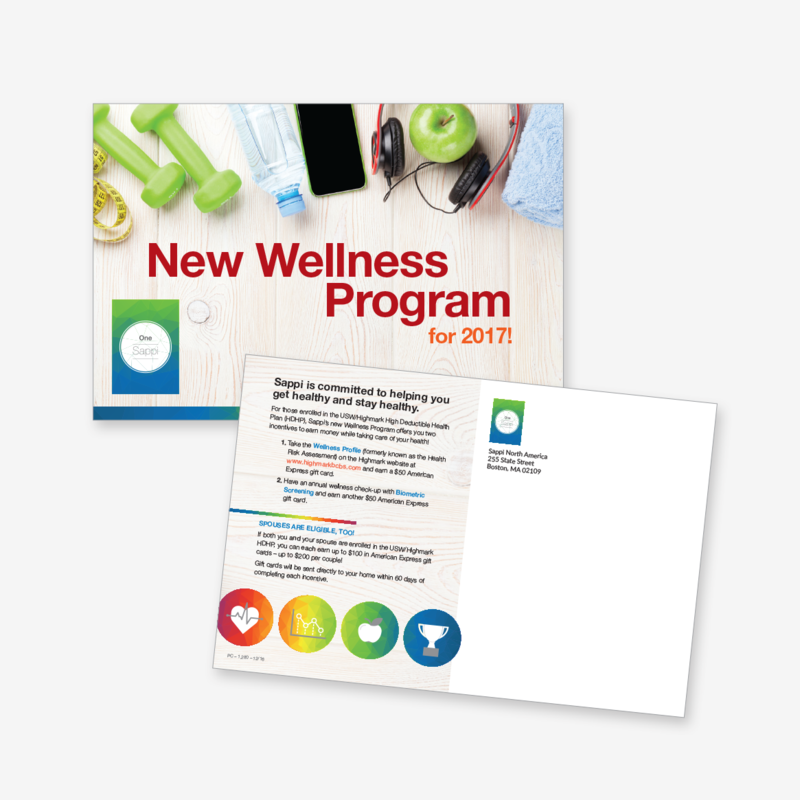 Alternatively, they also found that anxiety and depression were on the rise which caused Endurance to focus their upcoming wellness campaign around mental health.